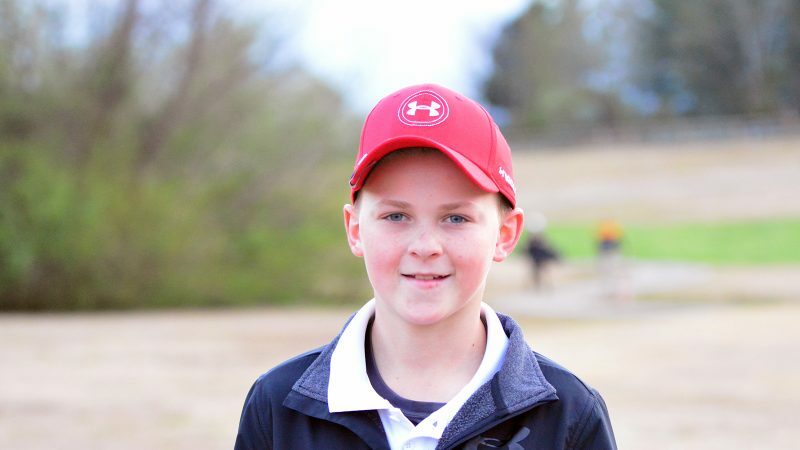 Dayton, TN — Last night Rhea Middle hosted Athens City Middle School and Meigs County Middle School at Dayton Golf and Country Club. The Rhea boys recorded two victories by posting a team 198 (season-low) against Meigs’ 235 and Athens City’s 248 through 9 holes. Rhea was led by Matthew Rothwell, who garnered low-round medalist honors, who shot a 44. Owen McCosh shot a 49, followed by Nolan Purser’s 51, and Reagan Hinds, who posted a 54. The Rhea Middle boys’ team now is perfect 5-0 on the season. The Rhea Middle girls team also posted a victory last night over Meigs County Middle 107-118. The score of 107 is also a season-low score. Kerigan Klauber from ACMS claimed medalist honors as an individual with a 9-hole score of 50. Rhea’s Becca Rogers led the way with a 53, followed by Kady Jenkins, who posted a 54. The Rhea Middle girls’ record now stands at 2-2. McCosh, Purser, Hinds, and Jenkins all posted a personal best match score with their efforts. Rhea Middle will resume play after spring break with a road trip on Monday, April 9, to face Athens City Middle and Cleveland Middle at Springbrook Golf Course. On Tuesday, April 10, Rhea will travel to Cleveland Country Club to face Cleveland Middle. Start times for both days is 4:30 PM.